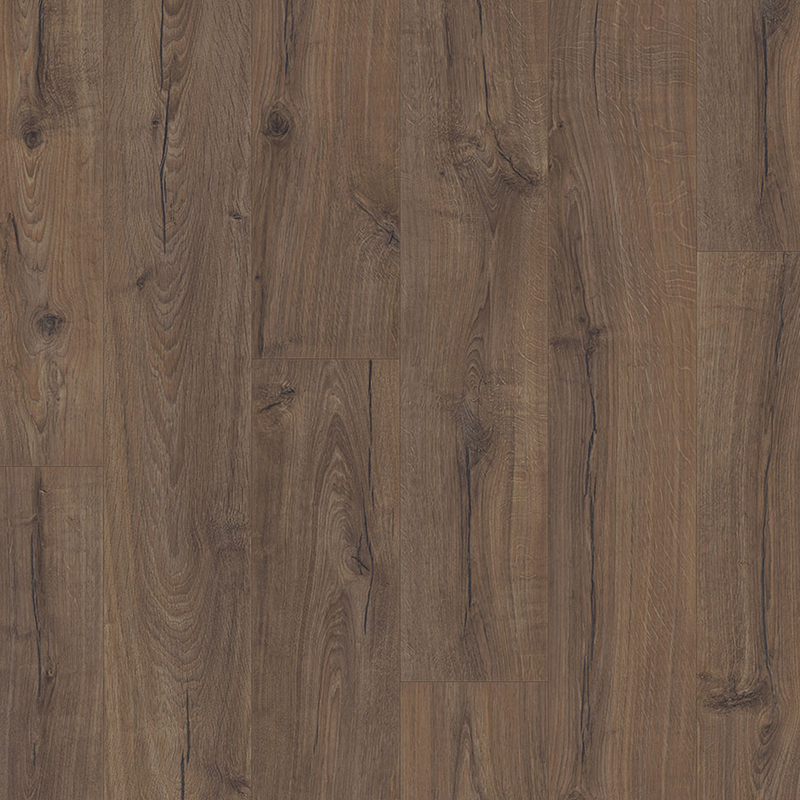 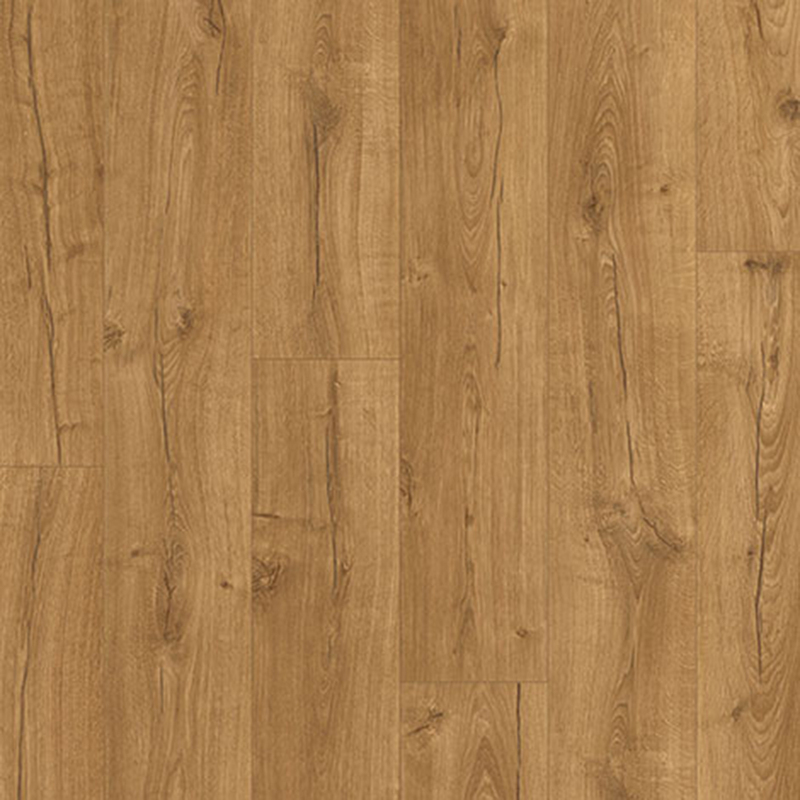 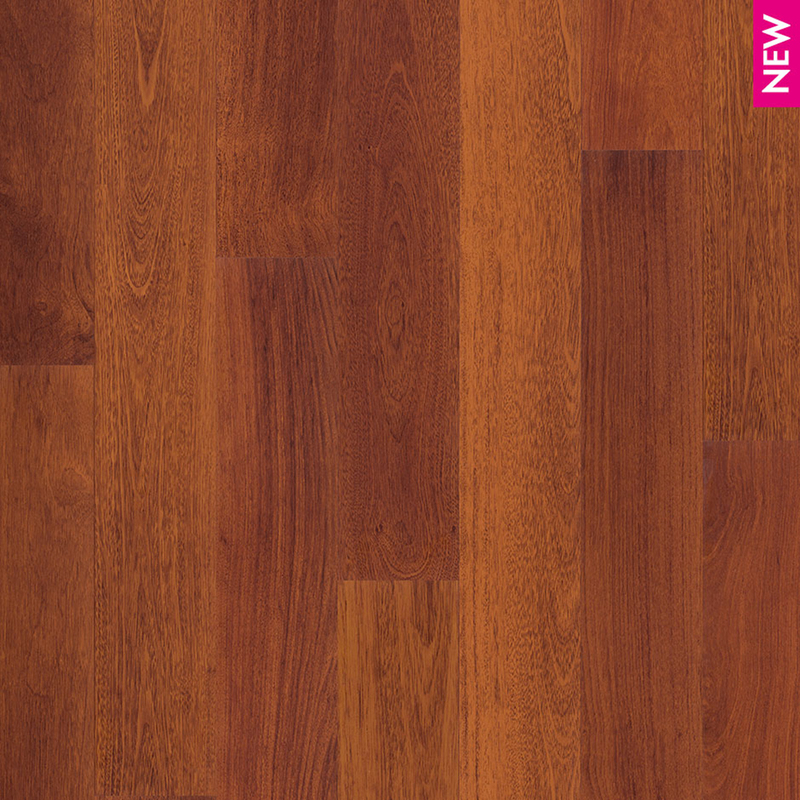 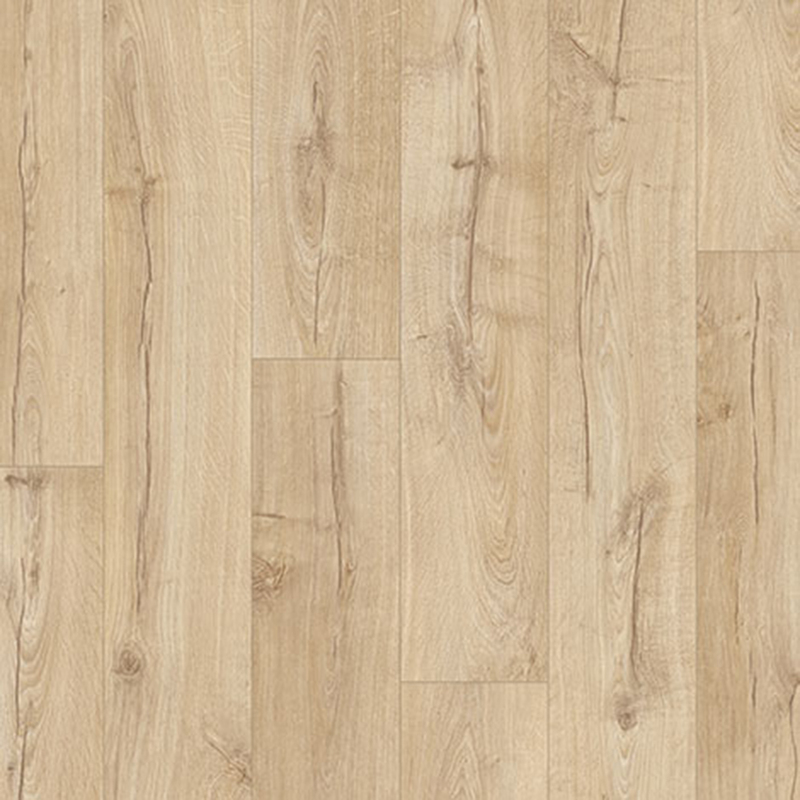 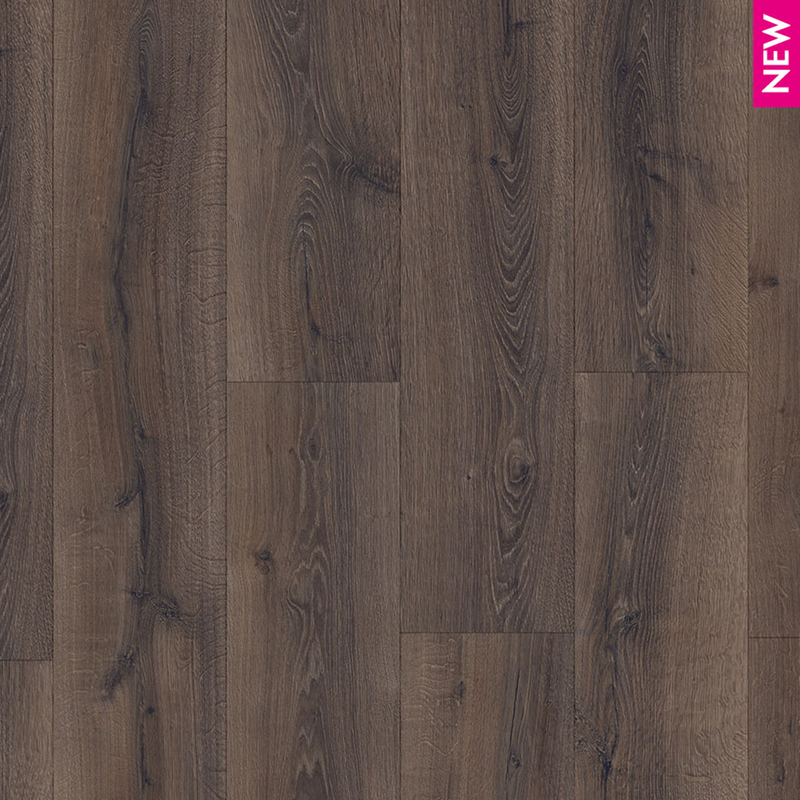 Quick-Step laminate flooring is a stylish and durable floor covering that provides any area with an outstanding, wear resistant, scratch resistant and indentation resistant surface. 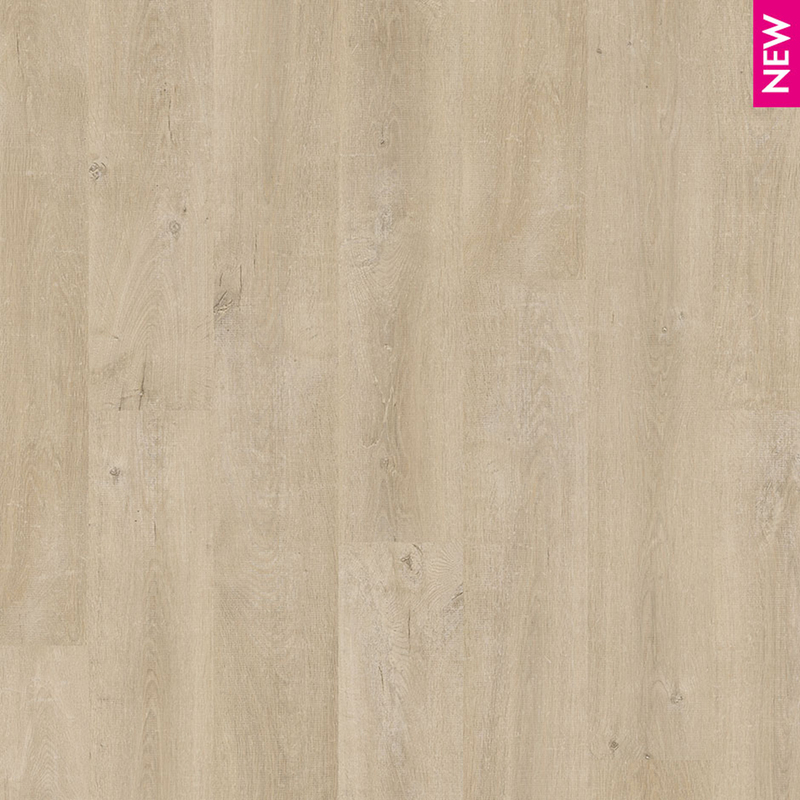 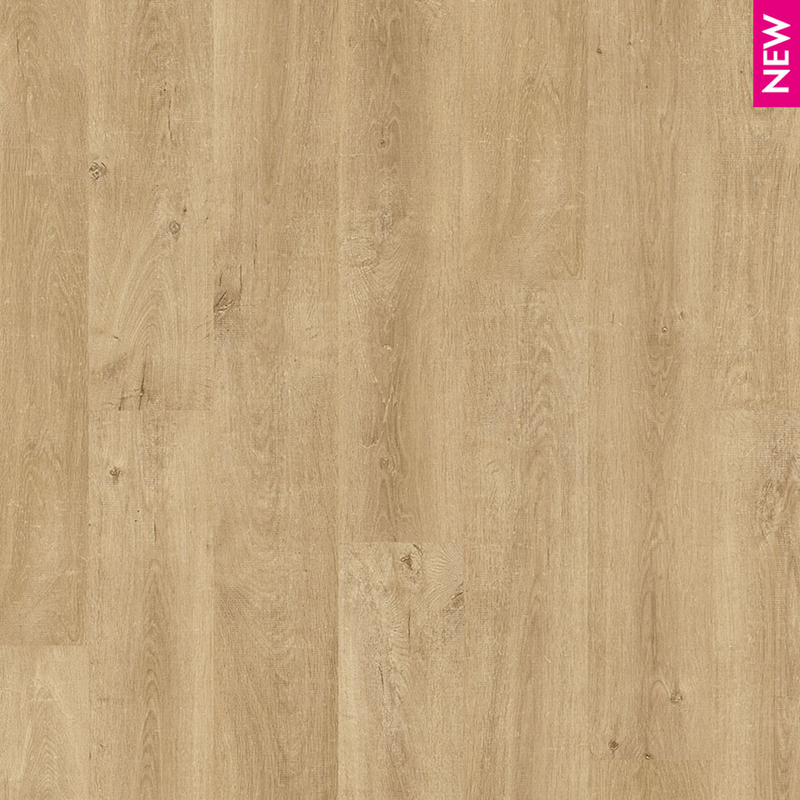 With a hard wearing melamine surface impregnated with microscopic granules of carborundum for additional durability, Quick-Step is available in an enormous range of colours and styles. 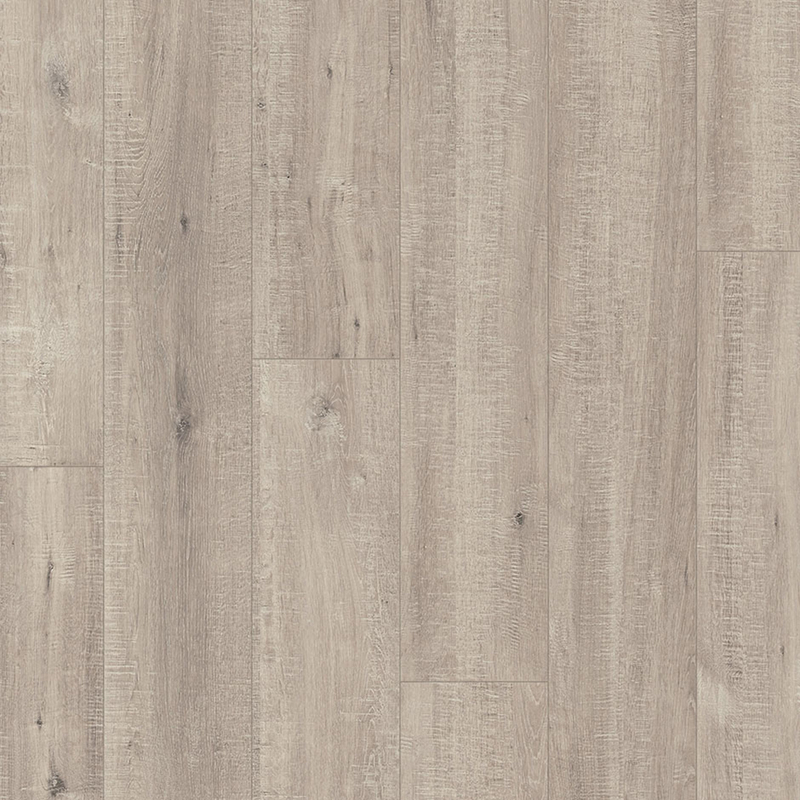 Being a floating floor, Quick-Step offers many advantages when compared with other flooring options, like the ability to install Quick-Step over heated or moist subfloors. 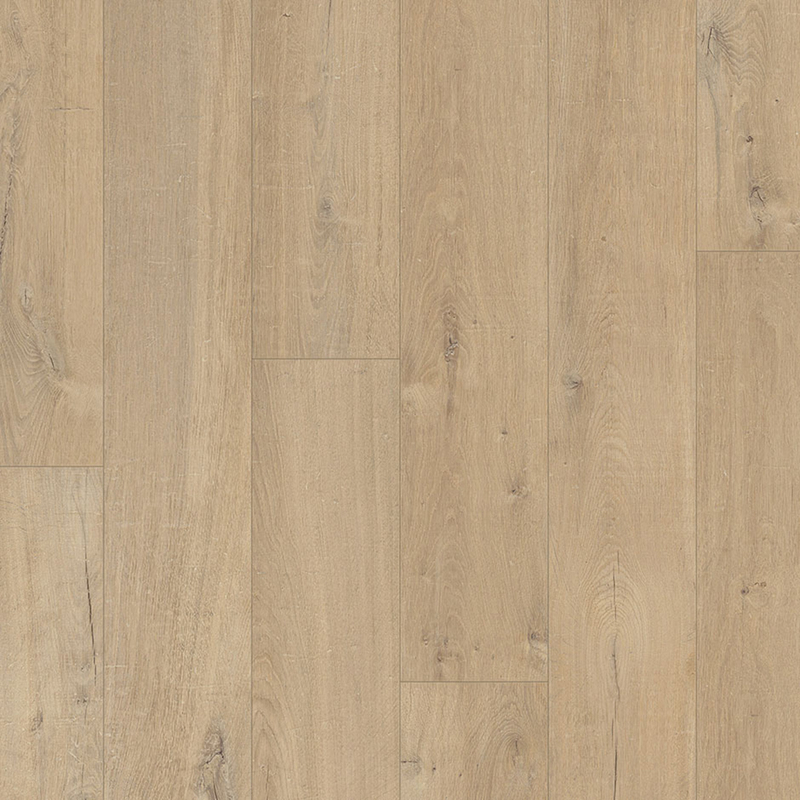 What’s more, Quick-Step is profiled with the world famous, patented Uniclic glue-less installation system which enables fast, clean and easy installation. 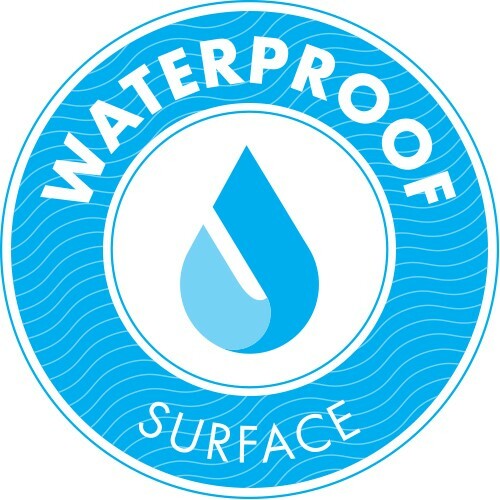 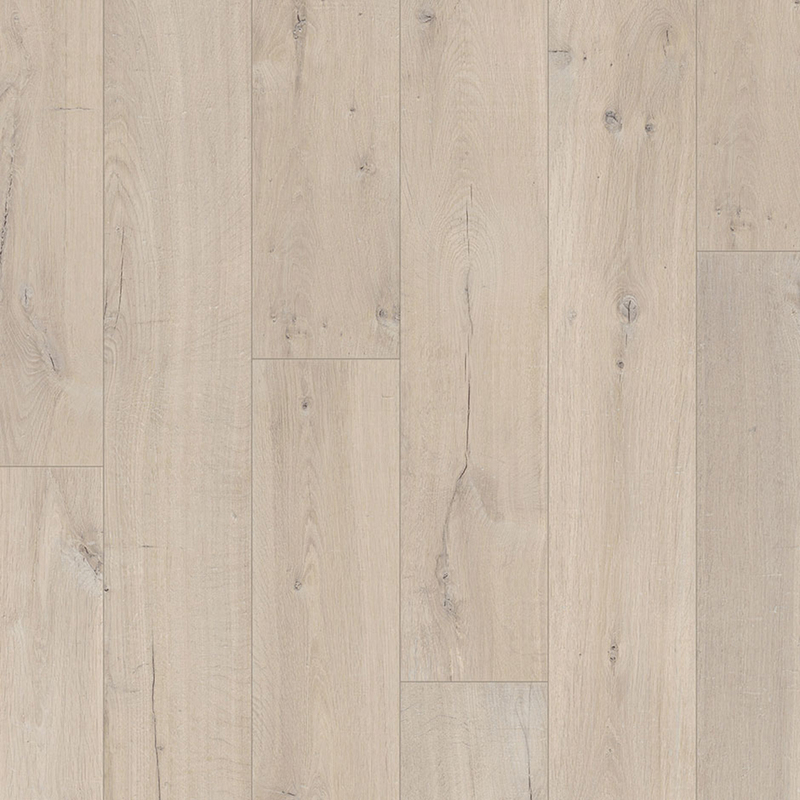 The surface of all Quick-Step laminate floors are treated with ScratchGuard, making them up to 10 times more scratch resistant than competitor’s laminates! 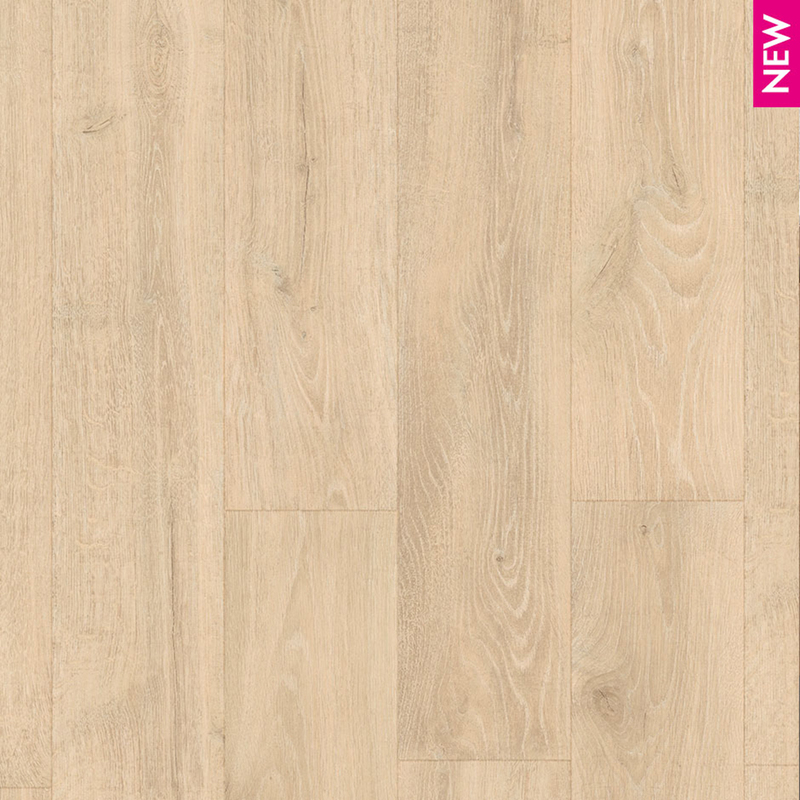 If you are looking for an attractive and extremely durable floor covering, you’ll find it difficult to look past Quick-Step! 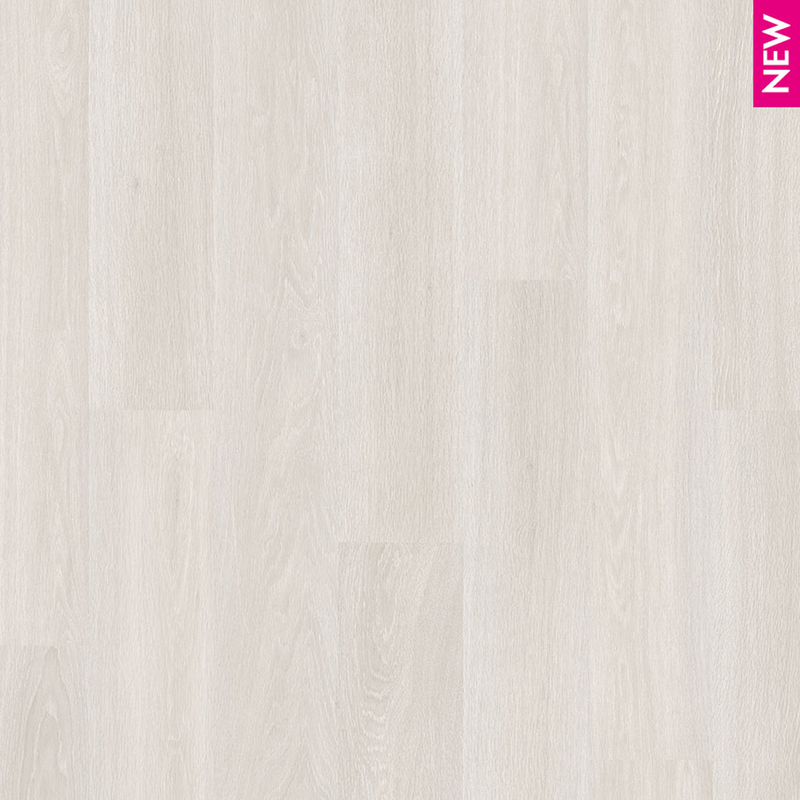 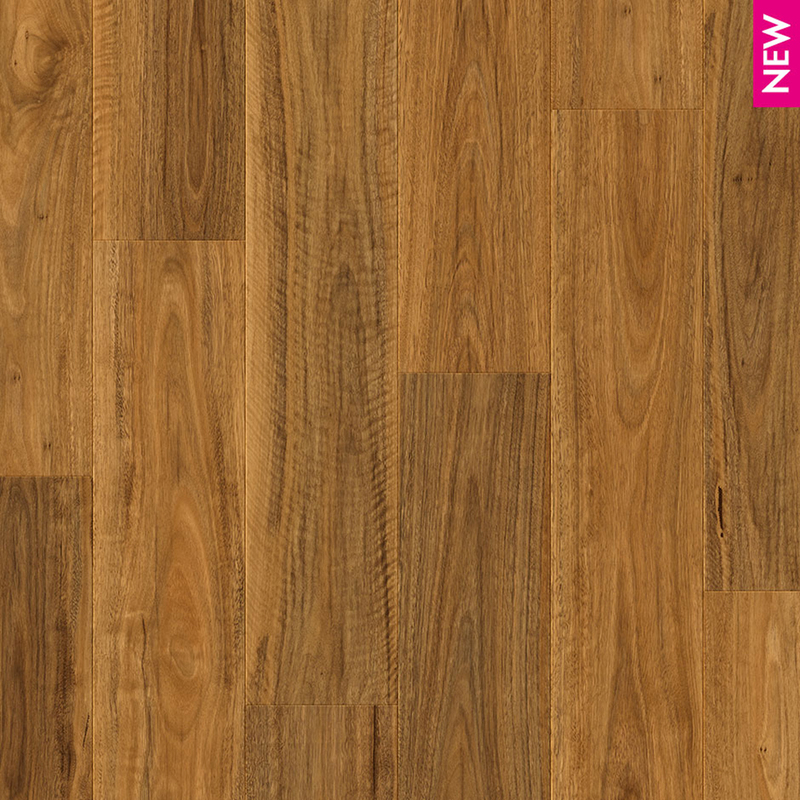 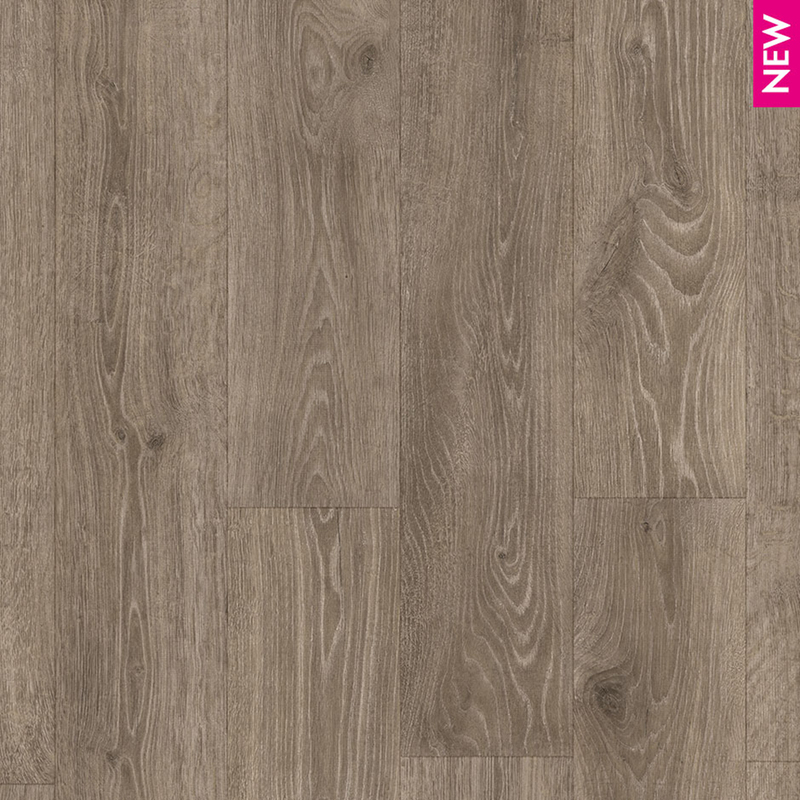 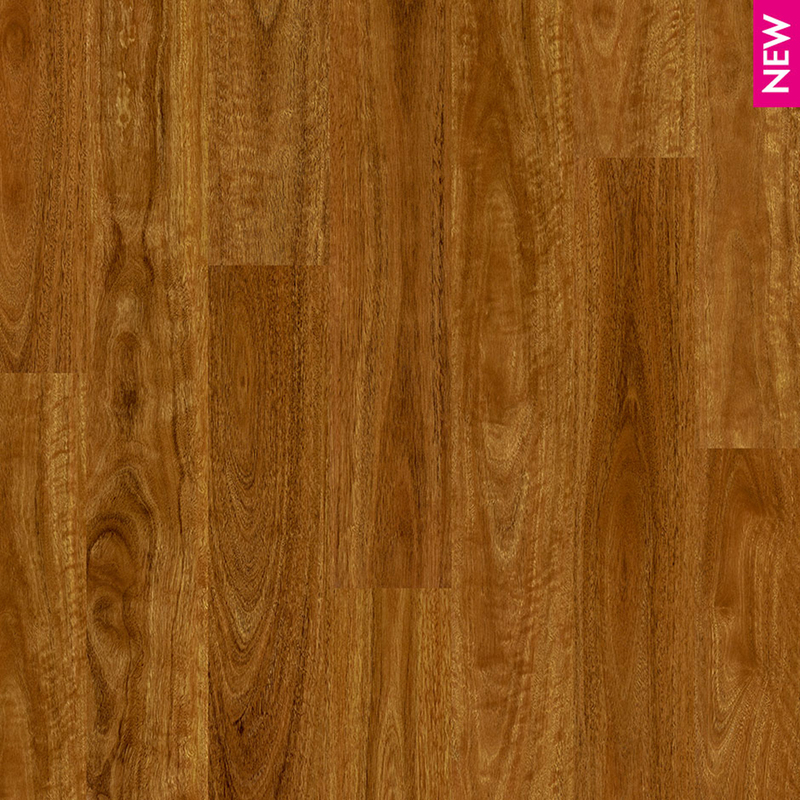 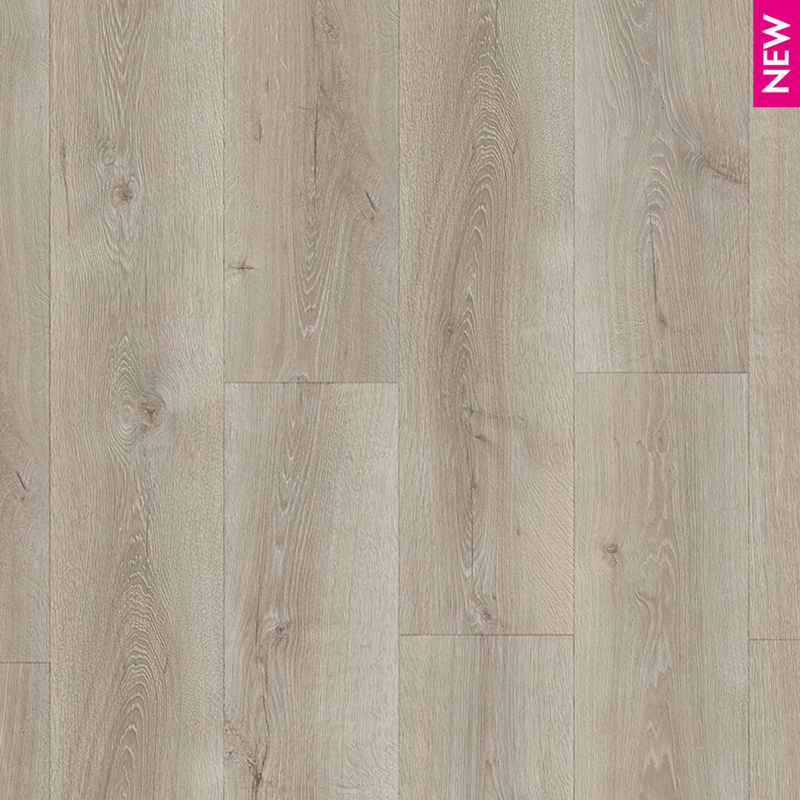 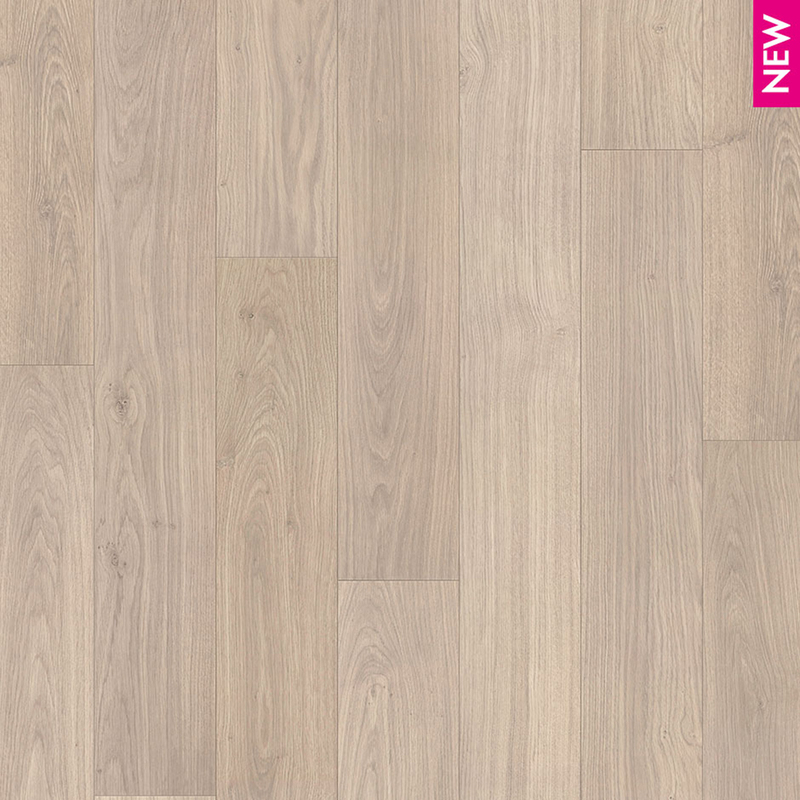 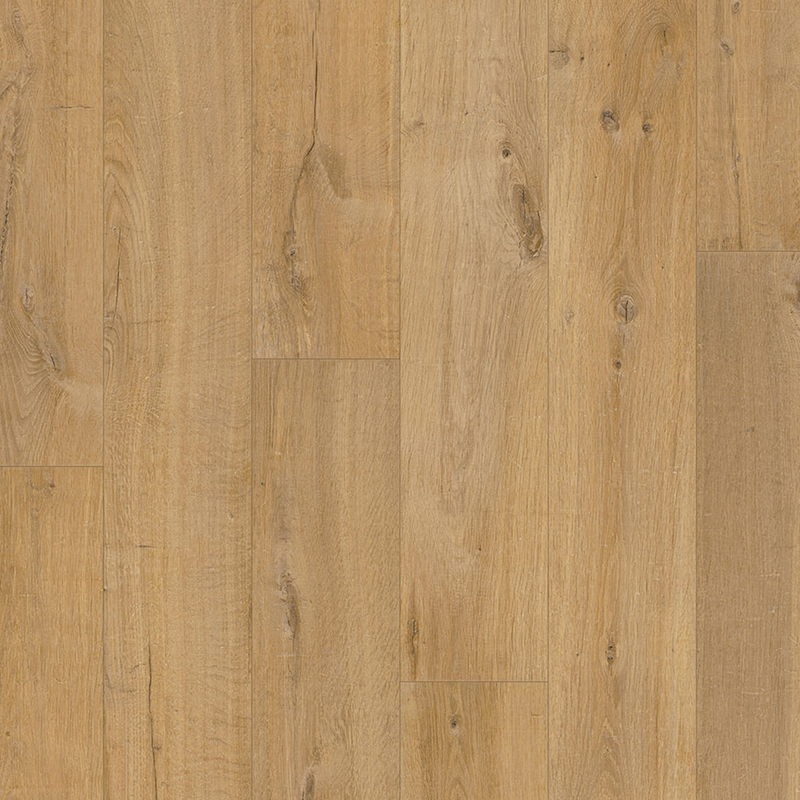 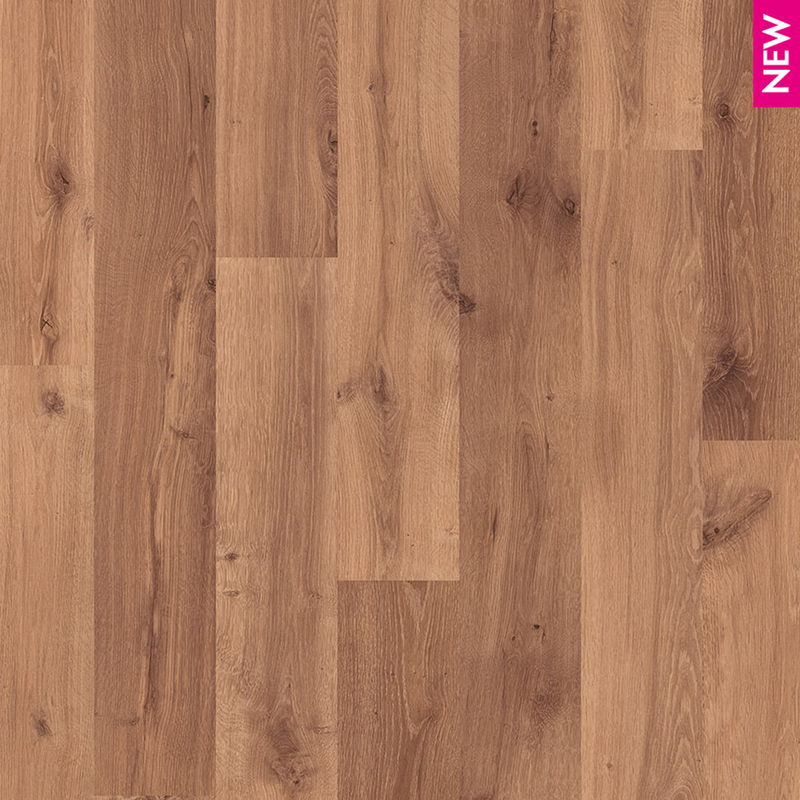 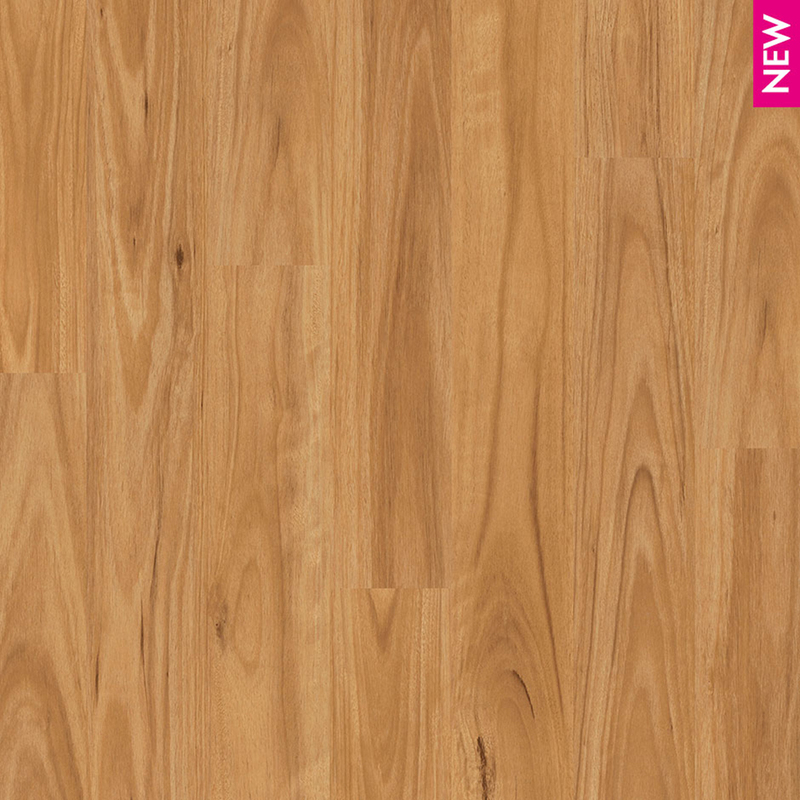 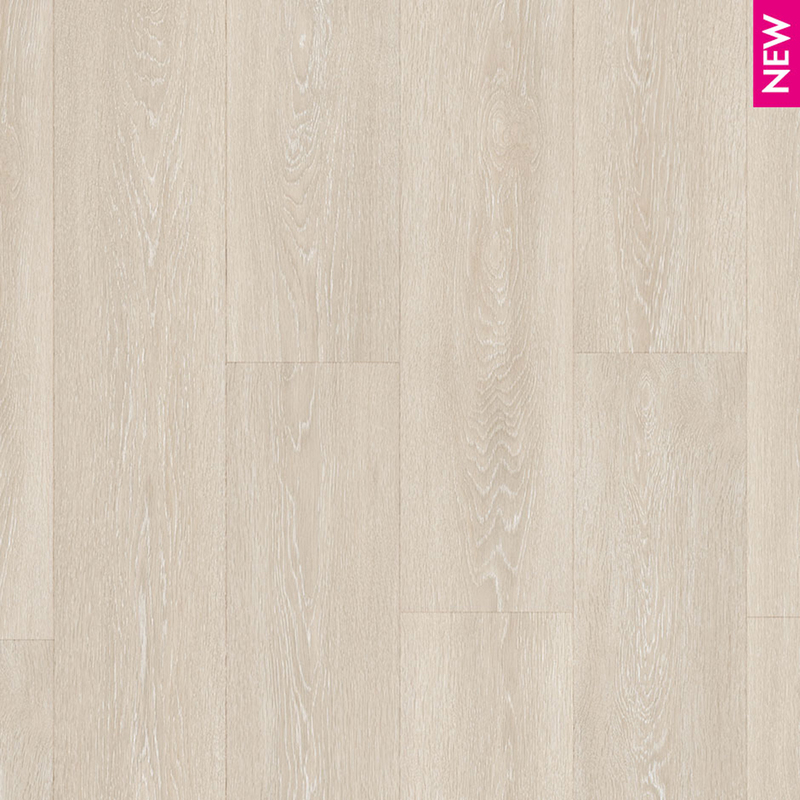 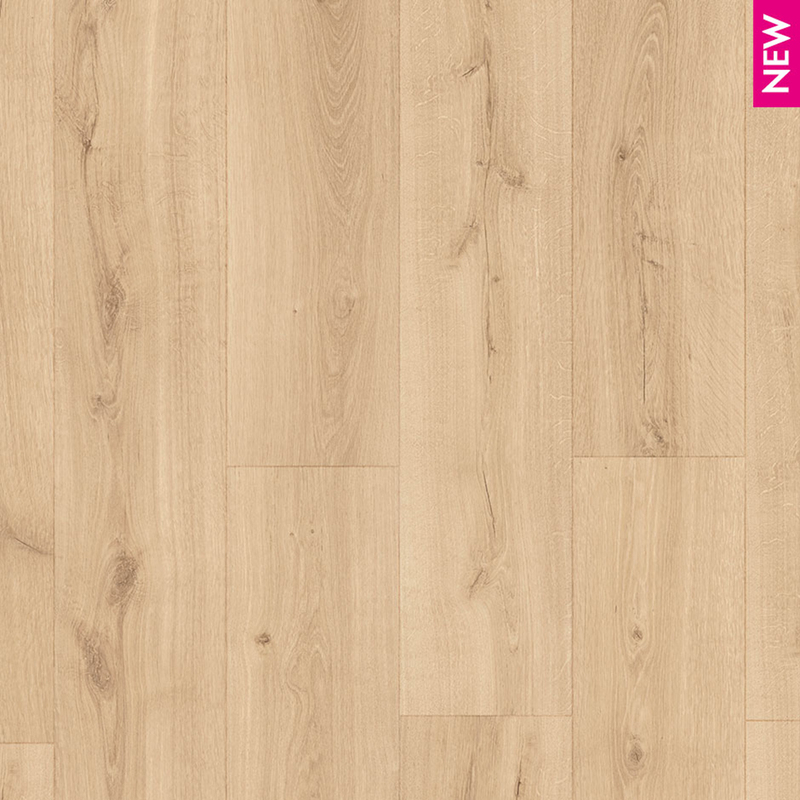 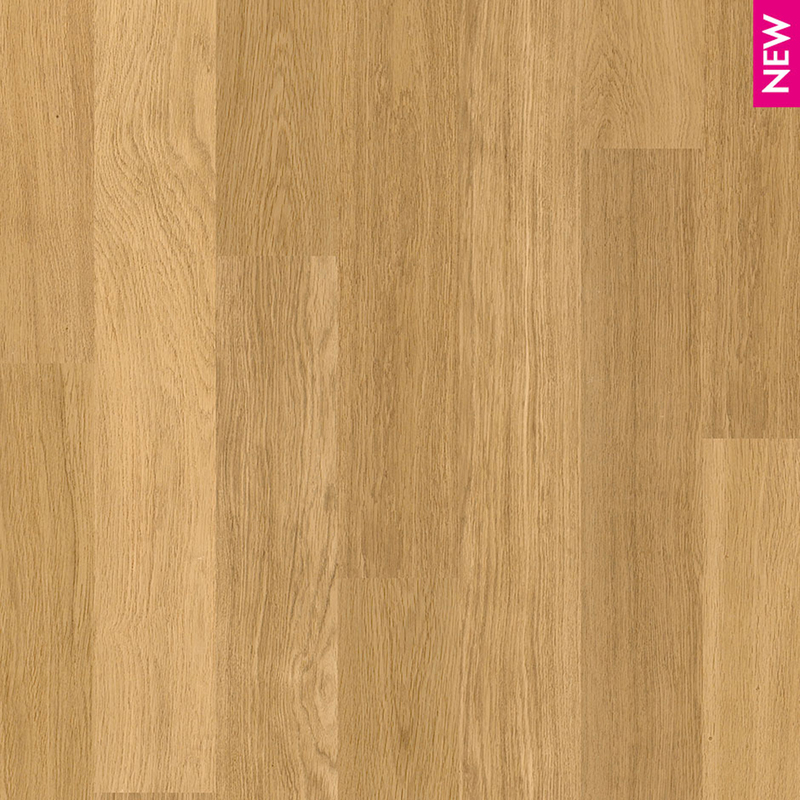 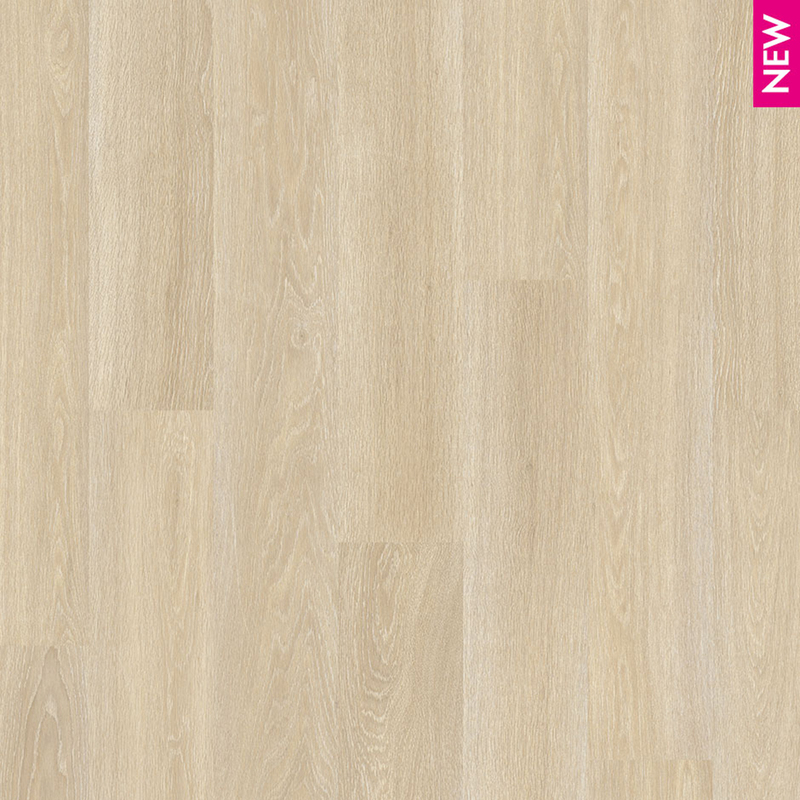 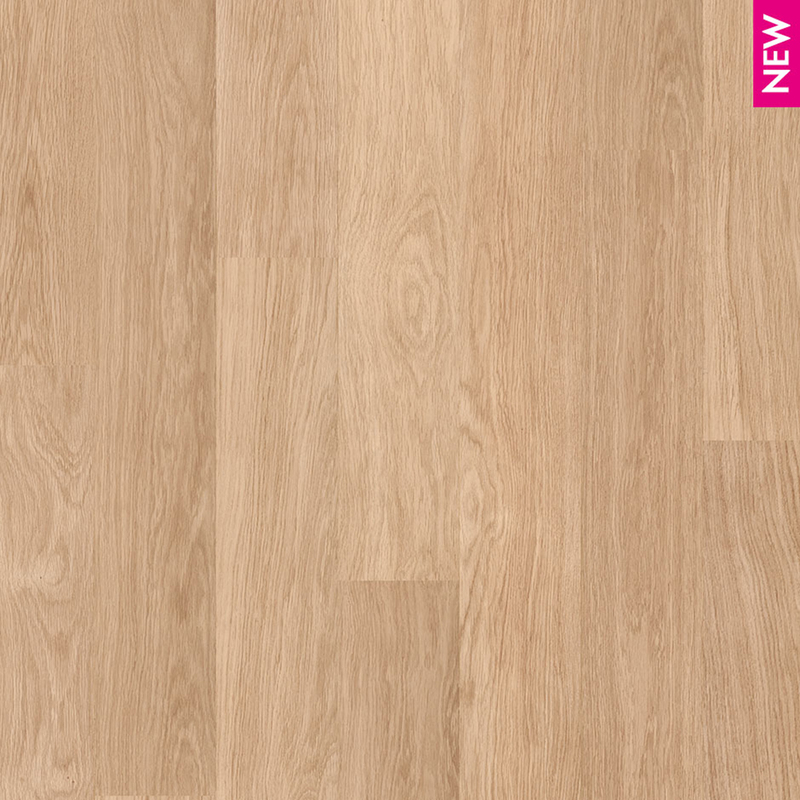 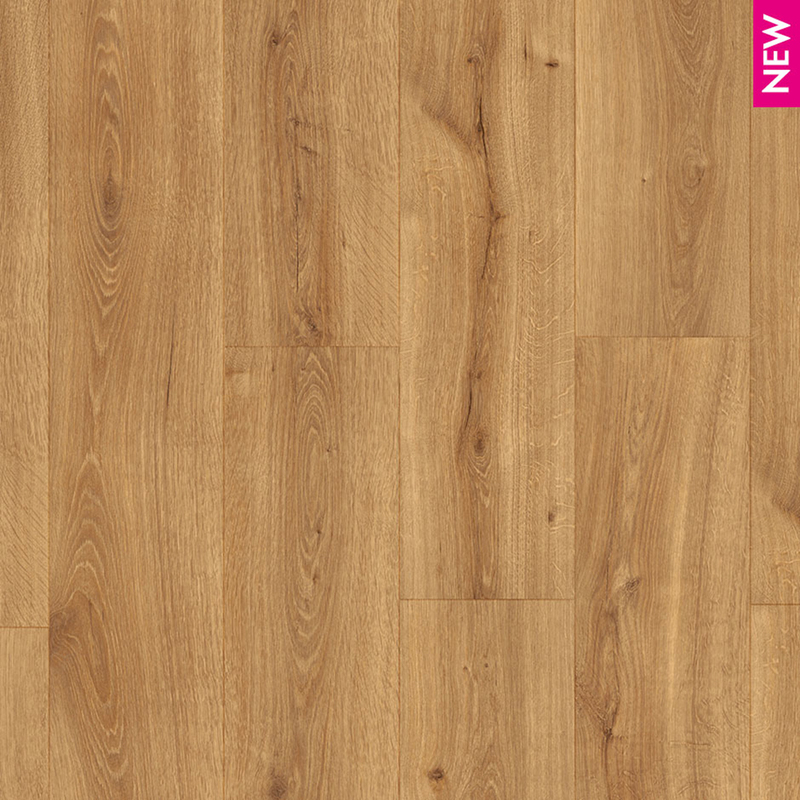 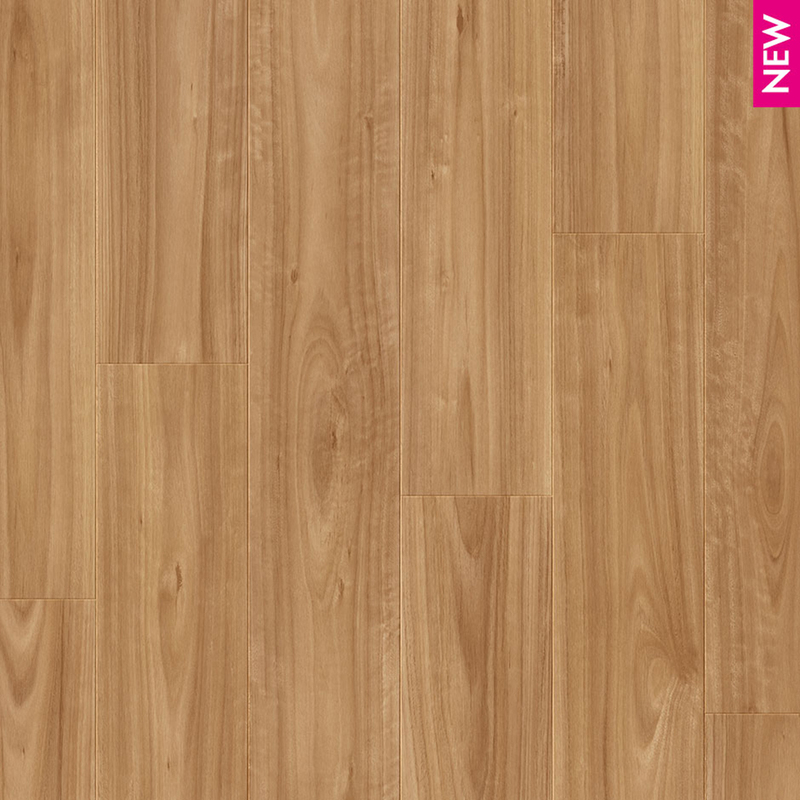 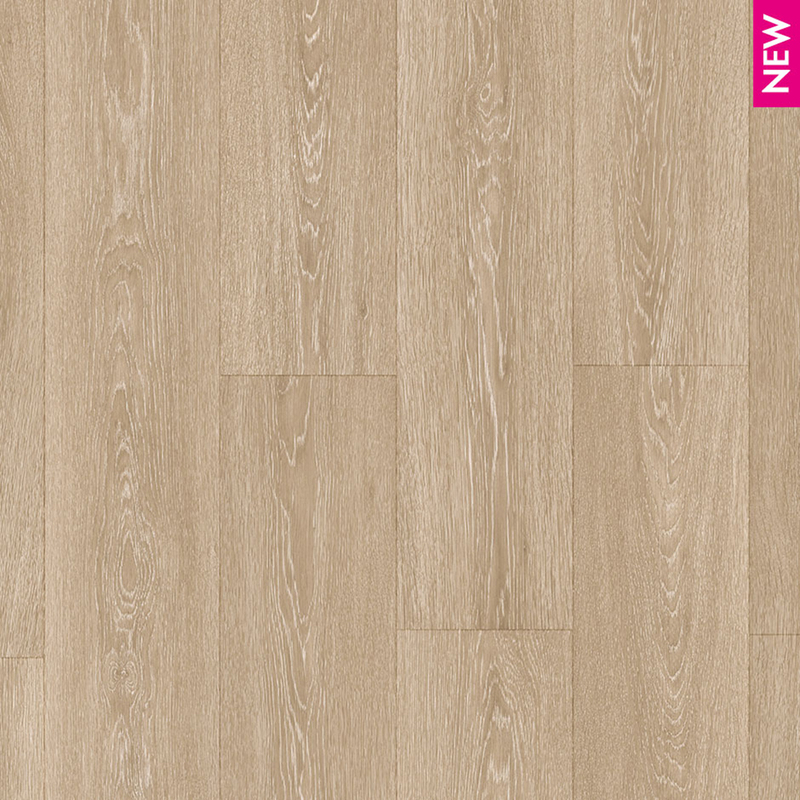 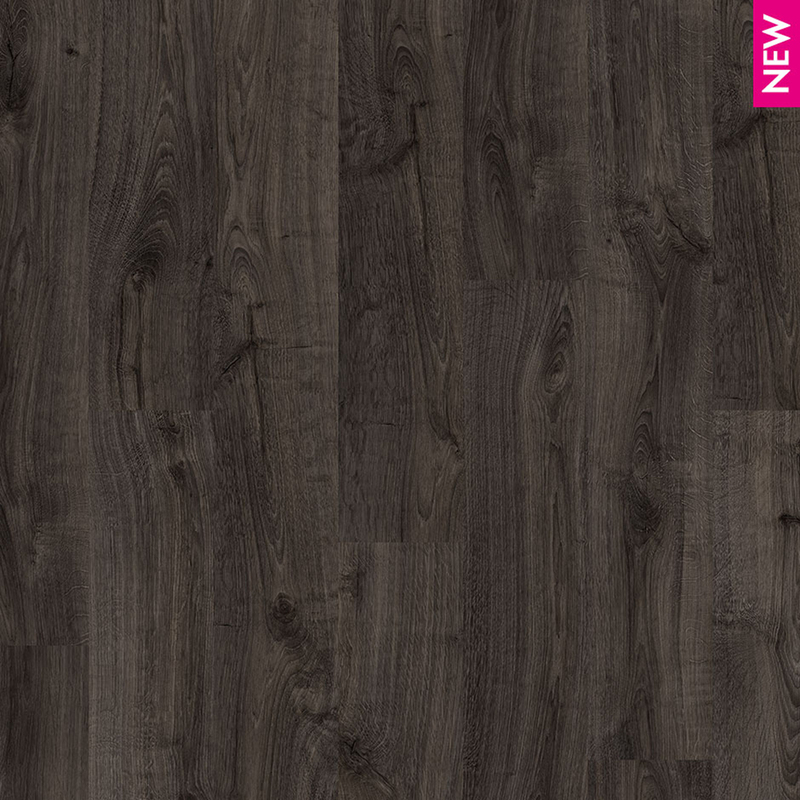 Quick-Step Eligna is a range of 8 mm thick elegant planks with water-resistant technology and a smooth finish for a streamlined appearance of your interior.